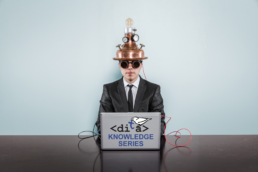 In this Stilo DITA Knowledge Series webinar we introduce DITA OptimizeR, Stilo's new content optimization service. See just how easy it is to automatically identify reuse potential across your DITA content, deduplicate topics and update your maps and conref files. 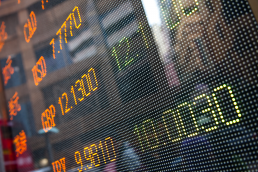 Stilo International plc (“Stilo” or the “Company”) today provides a trading update following its half year end on 30 June 2018. The Company develops software tools and cloud services that help organisations create and process structured content in XML format so that it can be more easily stored, managed, re-used, translated and published to multiple print and digital channels. In the Company’s AGM statement of 23 May 2018 we indicated that results for year ended 31 December 2018 would likely be impacted because of the non-repeatability of two significant contracts that were received in 2017. Unfortunately, during the first six months of 2018 the Company has not made the sales breakthroughs required to compensate for the orders shortfall and the Board can now confirm that the Company expects to report a near break-even position for the six month period ended 30 June. Current indications are that this position is likely to continue for the second half of 2018, as the Company looks to build the sales pipeline. In the meantime, given our strong balance sheet, the Board intends to continue to make significant investments in R&D and expects to announce the payment of an interim dividend when the interim results are published in late August. Stilo International is pleased to announce the availability of a new content optimization service—DITA OptimizeR—that can automatically identify reuse potential across your DITA content, deduplicate topics and update your maps and conref files. 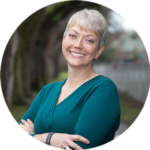 Whether you are embarking on the conversion of your content to DITA for the first time, or have existing DITA content that you would like to evaluate for additional reuse opportunities, then Stilo's DITA OptimizeR can help! Content reuse is a fundamental benefit of DITA adoption, providing huge efficiency gains to authoring teams and helping to ensure the consistency of published information across an enterprise. However, identifying potential reuse opportunities and implementing reuse strategies can be a painstaking and laborious process. As an increasing volume of content is authored in DITA across authoring teams, then invariably more content is replicated over a period of time. Keeping your content optimized for potential reuse should form part of any successful DITA implementation strategy. 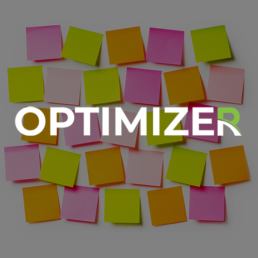 Try DITA OptimizeR for free! We offer a free trial analysis with OptimizeR - simply send us a small sample set of your DITA content, and we will review the results with you. And if you don't yet have your content in DITA, no problem - you can take advantage of our free conversion offer with Migrate. 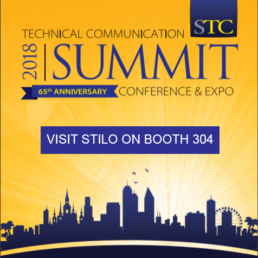 Stilo is pleased to once again be one of the sponsors of the 2018 Content Management Strategies/DITA Europe conference being held in Rotterdam, Netherlands from November 5-6, 2018. 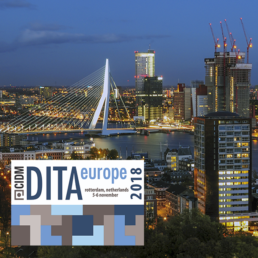 Find out more about Content Management Strategies/DITA Europe 2018 and register.